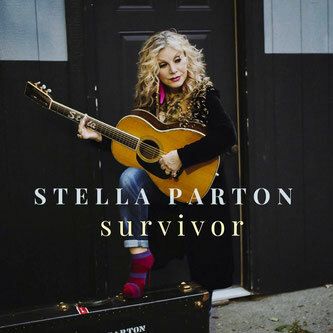 Stella Parton´s ‘Survivor’ Avalaible Now - Newhillbilly website. 100% American Roots Music. 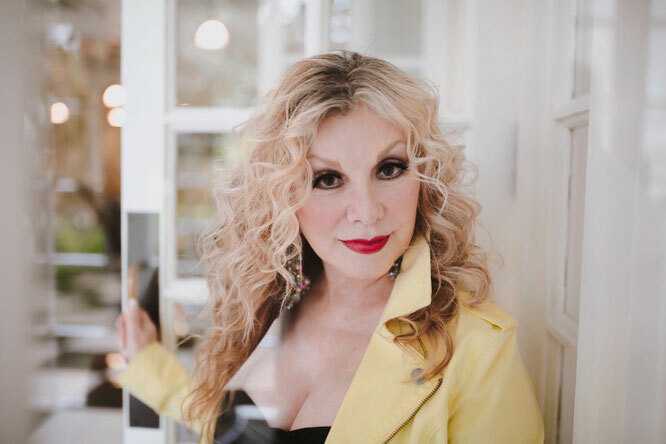 Stella Parton was branded a Maverick in 1975 when she launched her very own record label – (Soul, Country and Blues) S.C.A.B Records before going on to write, produce and release her chart-topping debut album I Want to Hold You (In My Dreams Tonight). Since that time, Stella has gone on to release 39 albums, 32 chart singles and become an accomplished actress and author with three cookbooks, an inspirational memoir (“Tell it Sister, Tell it”) and four starring roles in Broadway touring musicals; “Seven Brides for Seven Brothers,” “Best Little Whorehouse in Texas,” “Pump Boys and Dinettes” and “Gentlemen Prefer Blondes.” In 2015, at the request of her older sister Dolly, Stella served as a consultant on the NBC Television movie “Coat of Many Colors” in addition to being portrayed in the film as a child and appearing in a character role as Corla Bass. She reprised her role in the Emmy-Nominated follow up “Christmas of Many Colors” (2016). In 2018, Stella became an audience favorite on BBC’s “Celebrity Masterchef” series and partnered with British Airways as a spokesperson for their new direct flight between London and Nashville. Stella continues to perform around the world and speak out as an advocate for victims of sexual assault and domestic violence.